2016 turned out to be a rather light year with regard to hiking! 2016 only had two walks in it. The first of which was cut short by appalling weather, whilst the second was just a day walk. It had been an odd year in that I never really felt compelled to go out and hike, not like the previous years where I had that bee in my bonnet. I don’t know if it’s a case of simply needing some time away from it, or whether its something more fundamental. 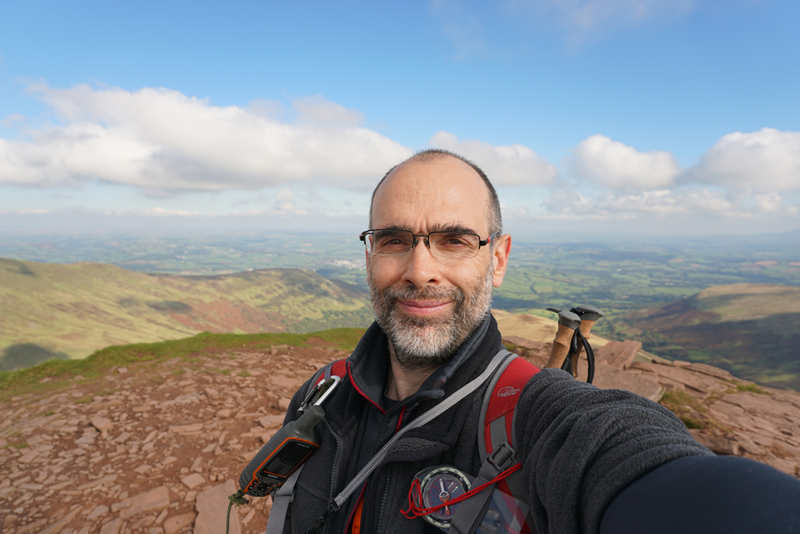 As mentioned in one of my first ever blog posts, one of the reasons for hiking was the elevated quiescent happiness that I derived from the activity – which in itself becomes a little addictive. My current theory is that for 2016 at least, my overall happiness at home has shot up from previous years – and maybe it is this feeling of general well-being that has perhaps taken the edge off my wander-lust? That said, I did thoroughly enjoy the last walk of 2016 – so I still find hiking to be a fun activity. In fact that particular walk kick-started my training regime again – which has got to be a good thing! Going forward, I don’t think that the number of hikes that I will do will ever exceed the 2012-2014 levels, but I do see myself doing a lot more than last year. 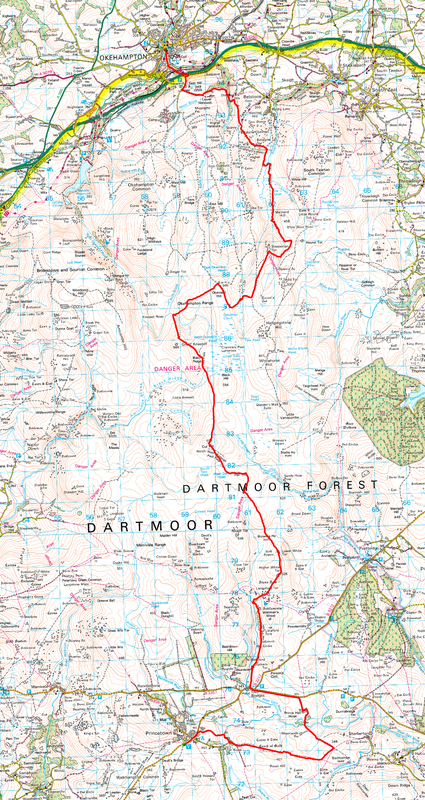 The big issue to resolve this year will be to find a decent walking planner as the one I had been using is now rather out of date with regard to the maps it is using. Plus a one day hike for a total of 60.6 km – by far the lowest total since starting the blog. 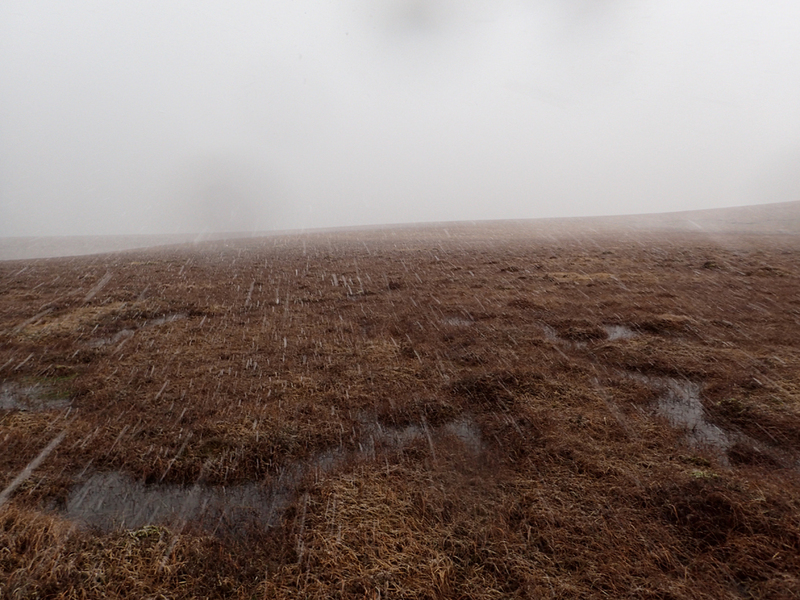 It would be fair to say that the weather on Dartmoor was a little pants! This walk was beset by 3 days of very poor weather consisting of rain, sleet and exceptionally high winds. However, it did provide an opportunity to meet up with fellow bloggers Catherine and Roger at Crockern Farm. I really enjoyed popping around and seeing the renovation work they had been carrying out on the farm. This walk got abandoned early. Half way through day 3 I got my brother to pick me up due to the excessively high winds. When I got dropped off at my parents house, I had discovered that even the Royal Marines had cancelled exercises on that day! As noted in the blog entry for this walk, it was a rather weird one! It featured many firsts – such as driving to and from the destination and also the use of an off-the-shelf plan as opposed to the usual custom routing that I normally create. 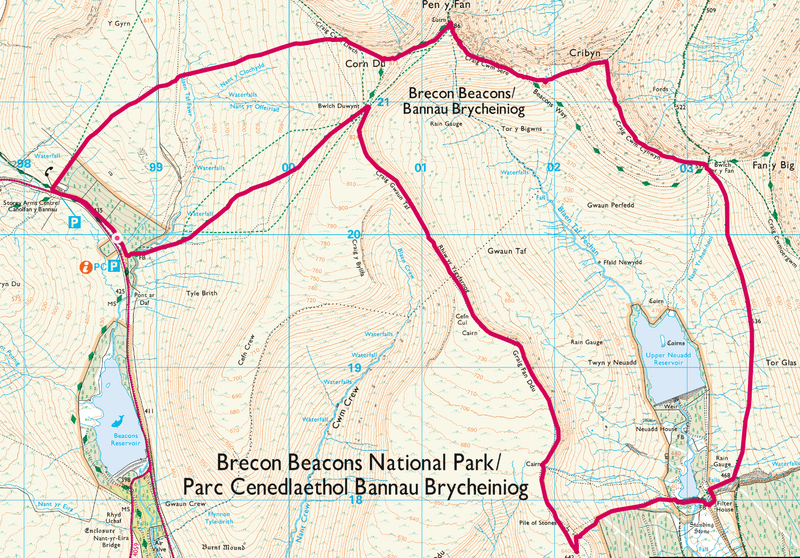 I really enjoyed this walk and was surprised at just how close the Brecons are to Bristol! The changes this year were pretty modest, mostly due to the fact that my current kit is already pretty good and that I hadn’t been out all that often. A pair of Arc’Teryx M Betas made from Gore-tex Pro. 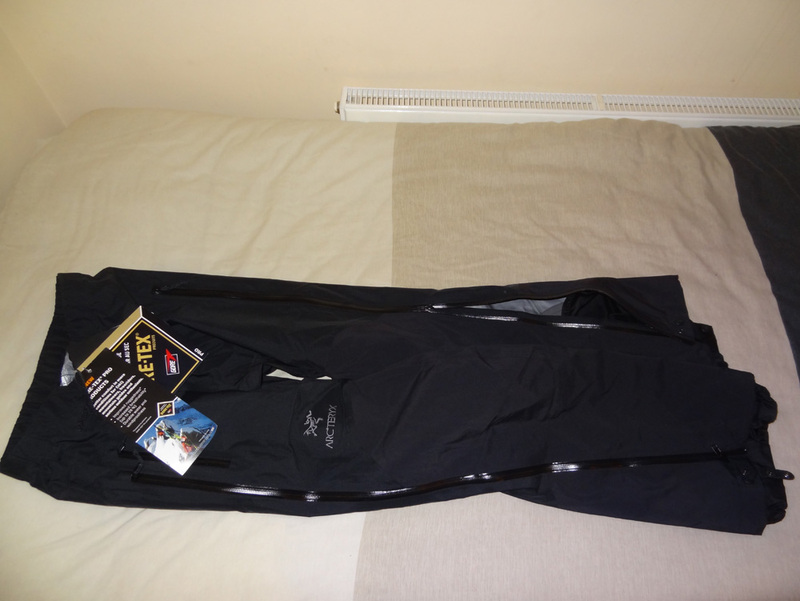 Overall I ended up being disappointed by both these trousers and the GoreTex Pro hard-shell that I was using. Both had wetted out on the Dartmoor walk, but rather more alarmingly I found that I was even getting wet on my short 45 minute lunchtime training walks! I might write up a separate article on this as I have had other breathable materials fail too – such as eVent as used by RAB. It’s a controversial view, but I don’t actually think that these materials are waterproof. Any ‘water-proofness’ is simply down to their external chemical coatings. At the end of the day I guess that’s the fundamental clue. Any material that requires water repellent to be sprayed externally probably points to the fact that the material itself will let in water. 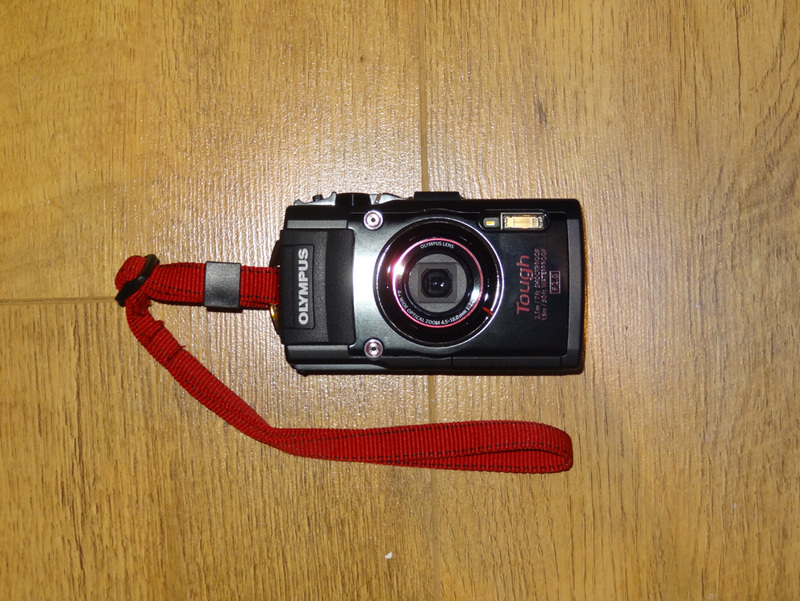 The Olympus TG-4 which is completely waterproof! The Olympus needs a lot more care when taking a picture – at least compared to my standard Sony, but it’s one rugged camera! I had it exposed to three days of rain and it never batted an eyelid! – Highly recommended for those wet walks! 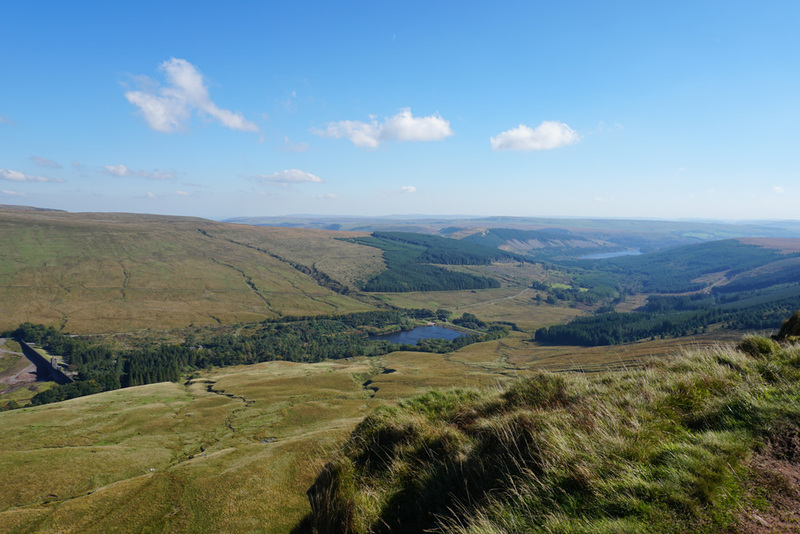 The above camera was used for the Brecons walk and I found the image quality to be exceptional. In fact it is so good that the images could be used at 1:1 with no scaling – this opens up the photos to more creative cropping. As a bonus the body is supposed to be weather-proofed too, though I have yet to test this. 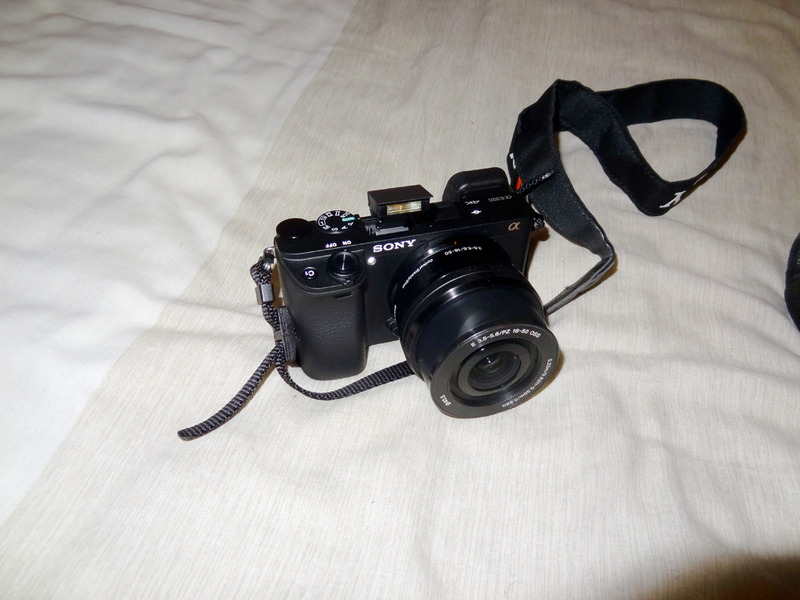 I can see this camera being used on a lot of future walks – despite being heavier than my trusty Sony DSC-HX9V. Other kit changes for 2016 were extremely minor in nature. However, if you a interested these can be viewed at the end of this blog entry. This entry was posted in Year Review and tagged hiking, Year in Review. Bookmark the permalink. With everything, we go with the joy and where our hearts sing…..otherwise, it’s a big task that becomes no fun. I bet I’ll be reading all sorts of adventures, whether it’s a solo hike or perhaps you’re leading others. Here’s to 2017! A Nikwax treated Montane windproof under a RAB eVent waterproof which was suffering clear delamination kept me dry on the Cape Wrath Trail. It could be worth trying that sort of combination, particularly with an undamaged waterproof! That’s one option – the other I’m thinking of is to see if I can get hold of a plastic poncho. It would be waterproof, lightweight and allow for some airflow. I have been on multi-day walks on the Moors many times and this one was by far the worst wth regard to the weather. Rain is something I can handle, it was the high winds that eventually got me to cut the walk short. I found it very difficult to make any progress at all when having to walk into them.